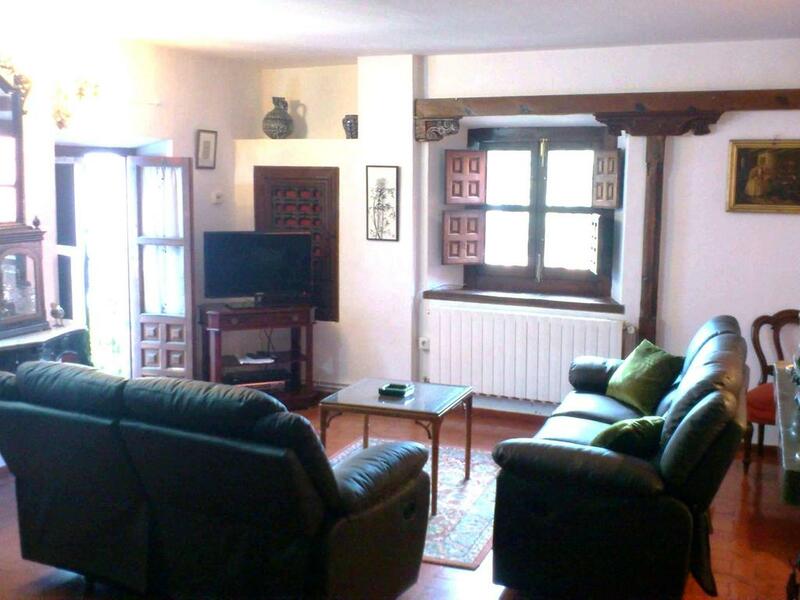 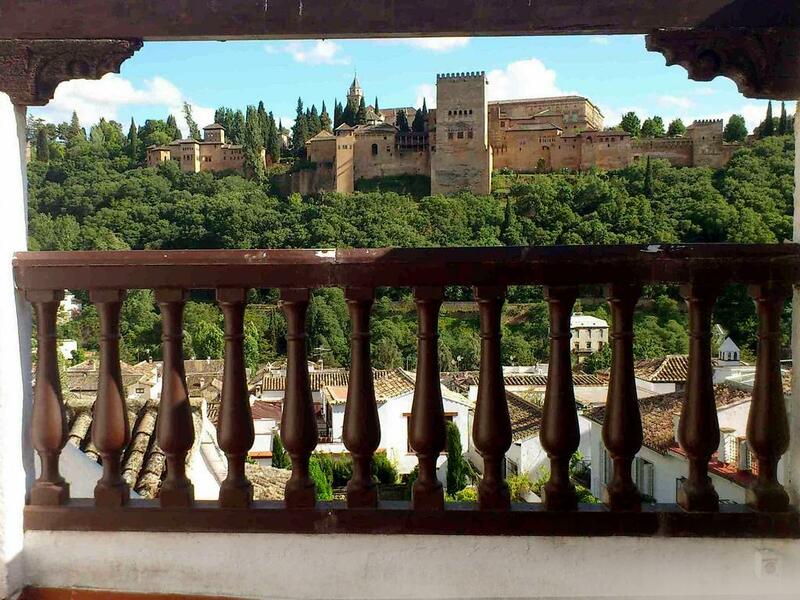 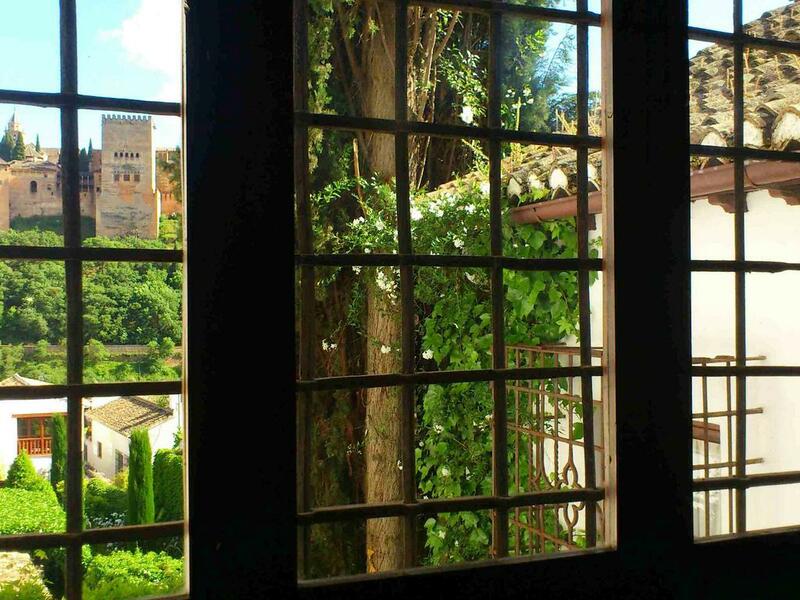 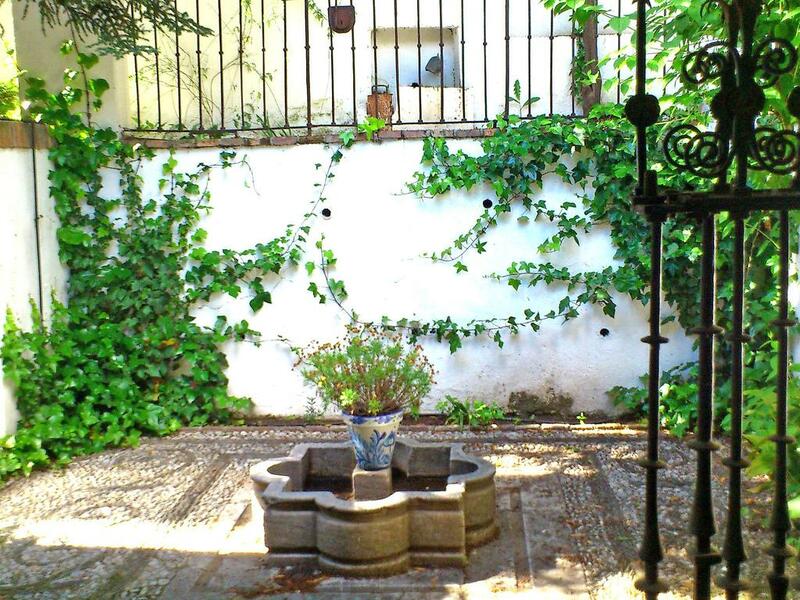 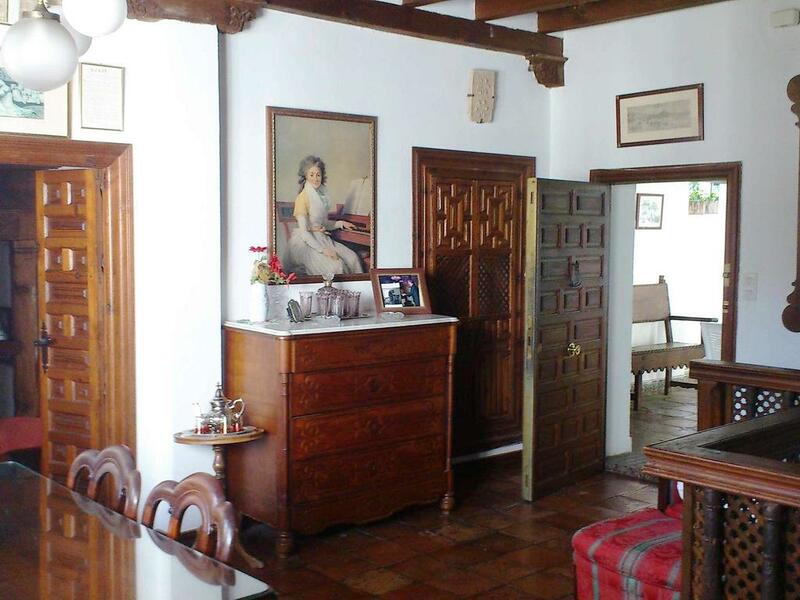 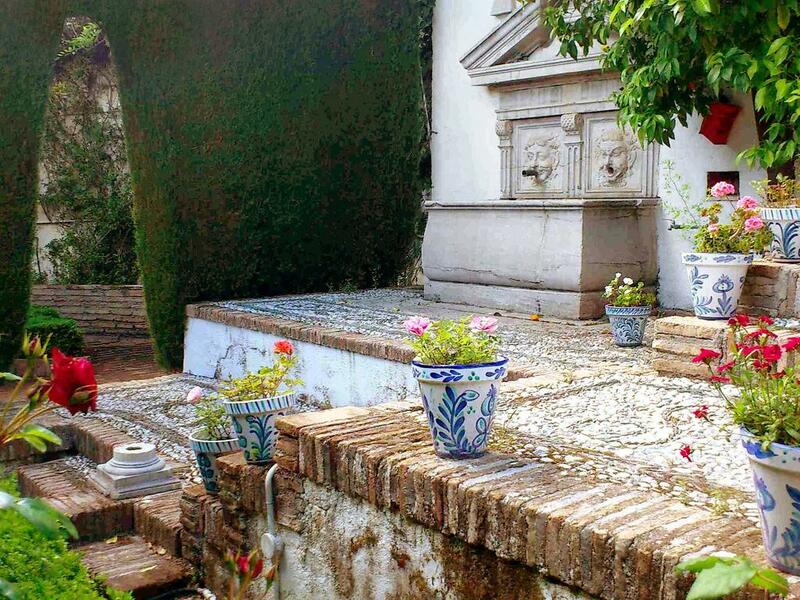 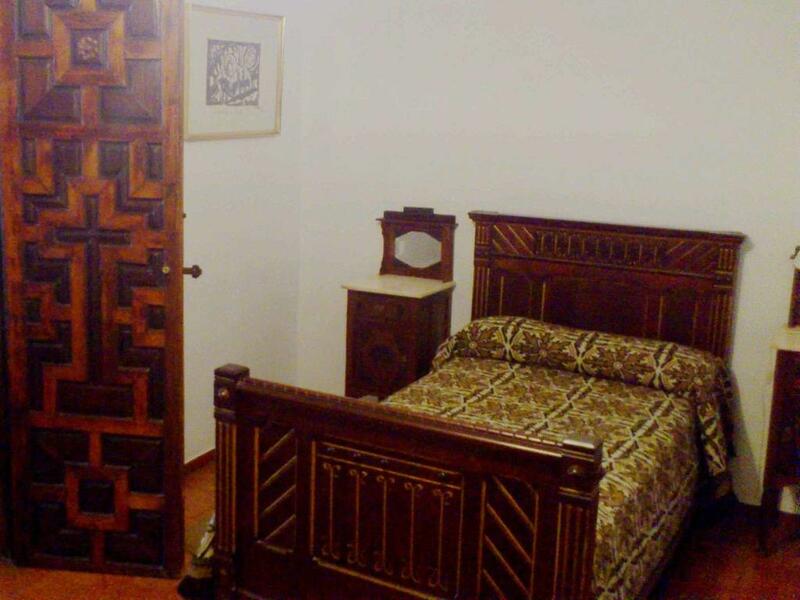 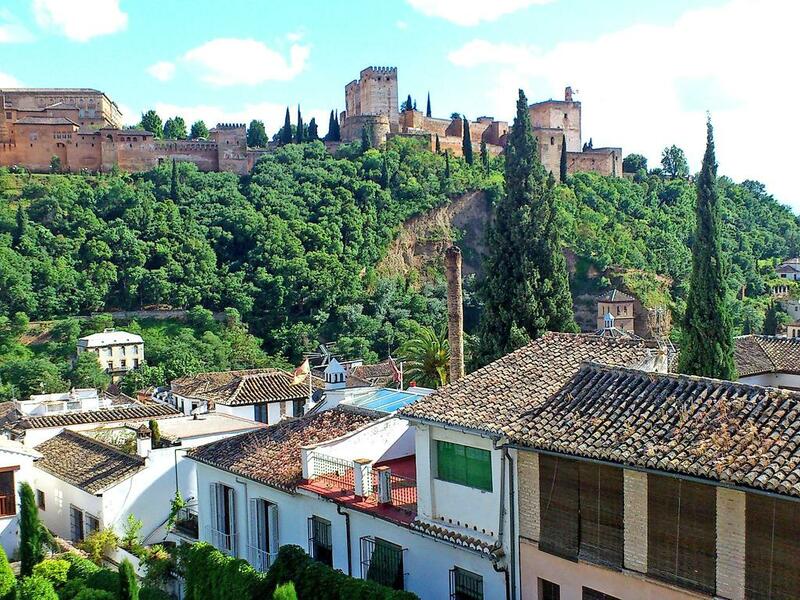 Carmen Del Agua is a 135 m2 historic house situated in Granada. 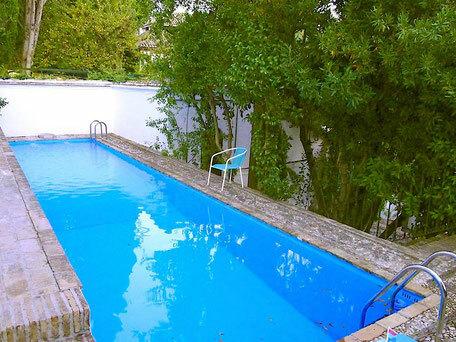 The house offers a private swimming pool and a terrace. 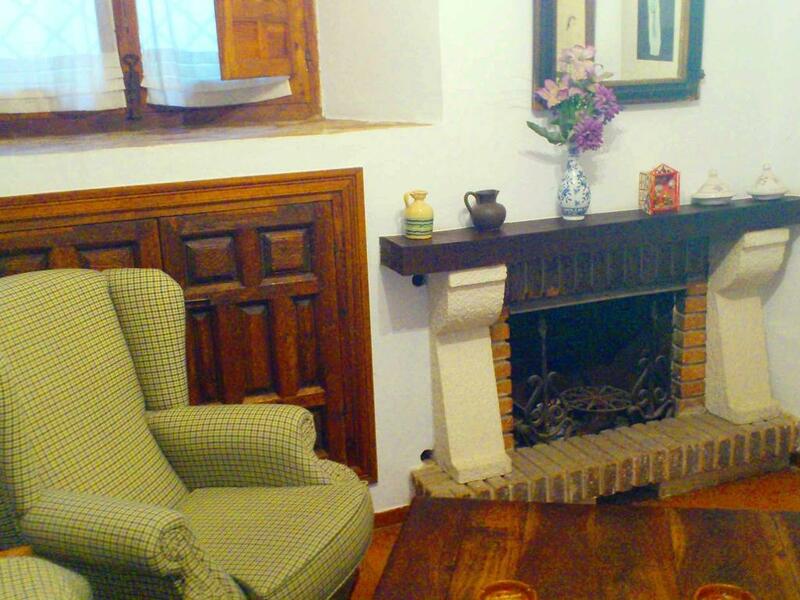 The house features three bedrooms, a living room, a dining room, a kitchen and a bathroom. 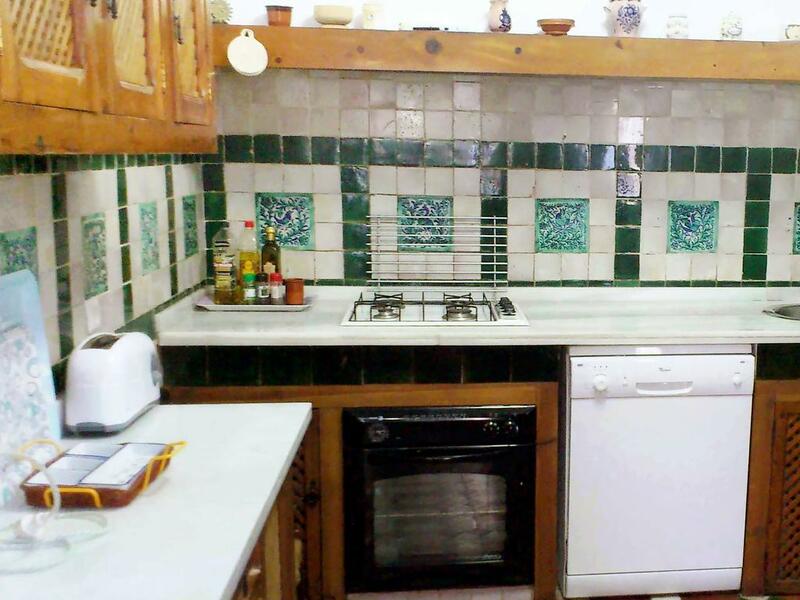 The kitchen is equipped with oven, dishwasher, microwave and refrigerator. 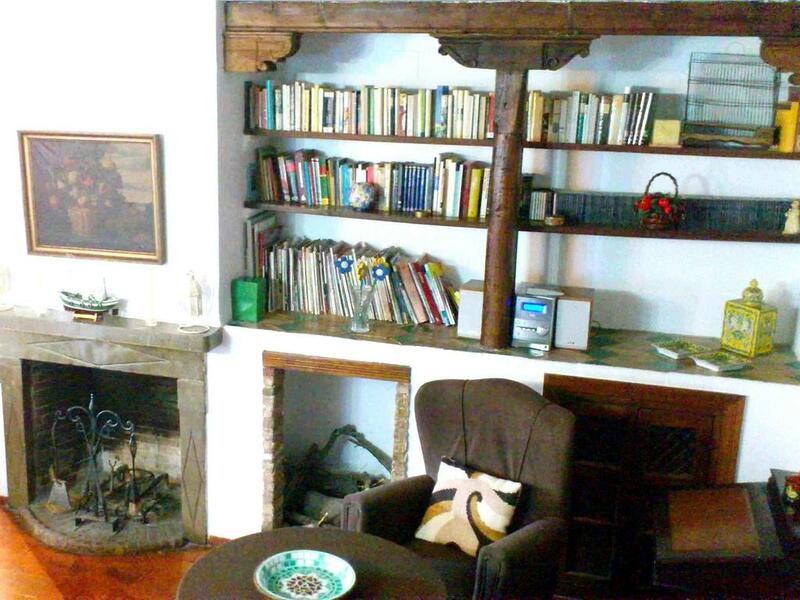 The living room is fitted with open fireplace, satellite TV and stereo. 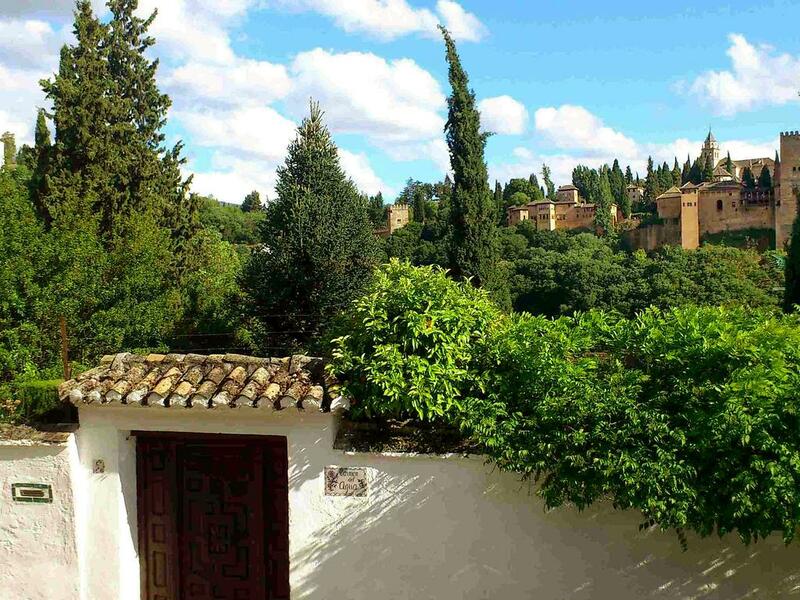 The house is located in the historic Albaicin, right opposite the castle of Alhambra. 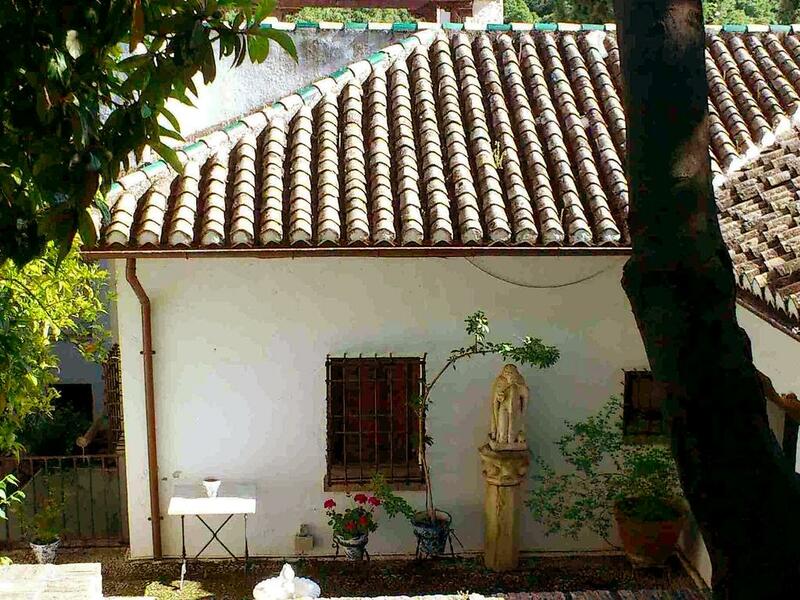 Several shops and restaurants, as well as a bus stop, are located within 80 m from the property. 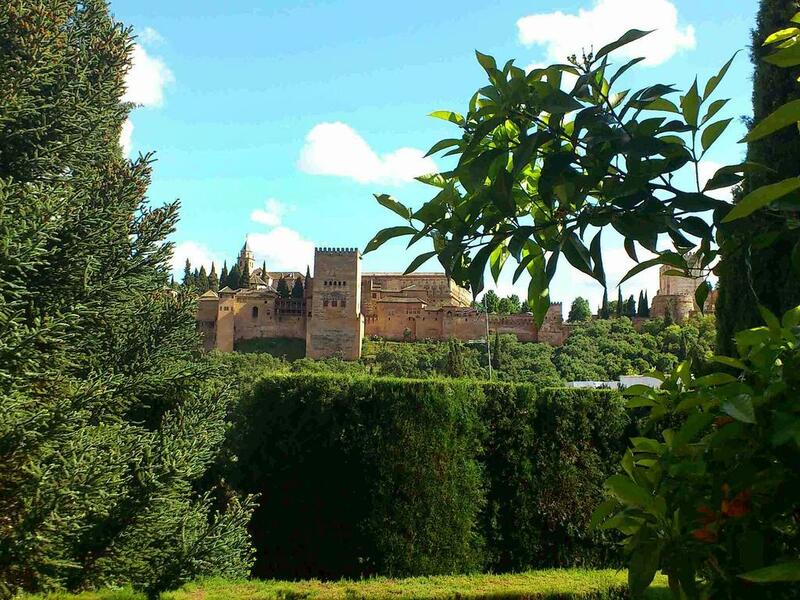 The cathedral is situated at 800 m.